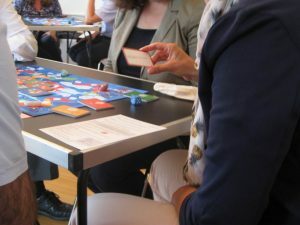 The next open registration cultureQs Licence Programme in Munich will be scheduled for October 2019. Dates will be published shortly. To register or clarify Questions, please contact me personally.